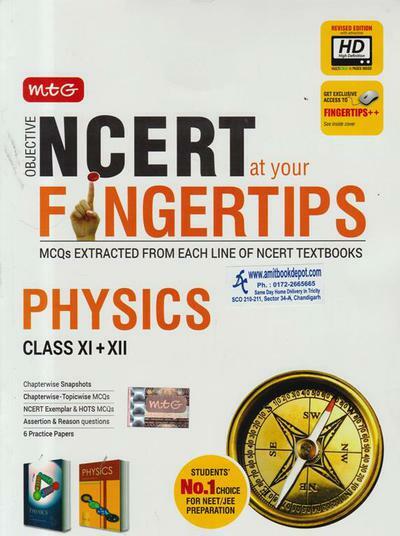 Objective NCERT at your FINGERTIPS Physics is one of the best books in the market for 11th and 12th classes. It helps you understand the concepts of Physics in a simple manner. So don’t wait , buy it from Amit Book Depot at affordable price.